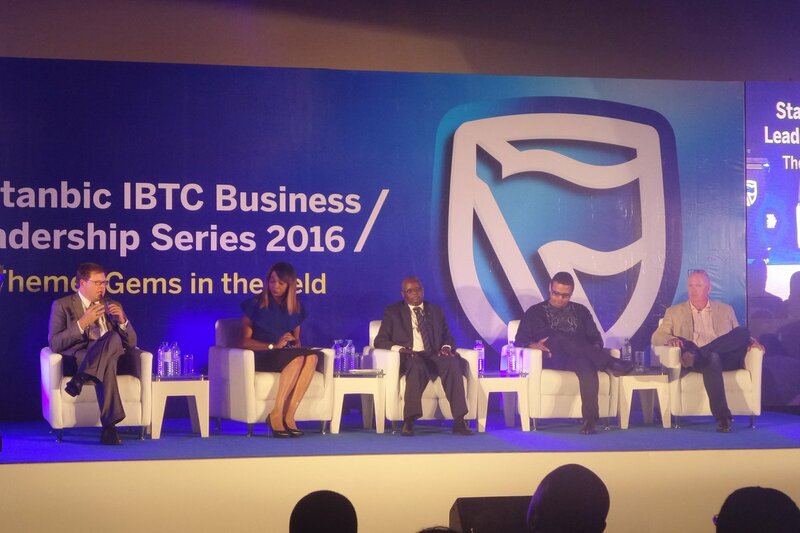 The 2016 edition of Stanbic IBTC Business Leadership Series (#BLS2016) has commenced and participants are already upbeat about it. 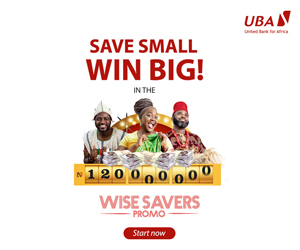 The event, in its third edition, kicked off this morning and is holding at the Federal Palace Hotel, Victoria Island, Lagos. Agriculture is the main focus of the forum and top stakeholders in the industry are expected to highlight different investment opportunities in the sector. One of the main speakers is the Minister of Agriculture, Mr Audu Ogbeh. Mr Jason Drew, a farmer and eco-entrepreneur and Kola Masha, Managing Director, Doreo Partners, will also address participants at the event sponsored by Stanbic IBTC. They will share their success stories to the audience. Mr Masha will give insights into funding opportunities in the agriculture sector, while Mr Drew, who achieved global fame by creating a thriving business via the cultivation of maggots, will share his thoughts on how to build a vibrant and sustainable agricultural sector in Nigeria. At the end of the event, participants are expected to have wider views on how to rightly invest in the agricultural sector of the economy. Agriculture has been one of the major sectors the Federal Government is focusing its diversification campaign on.